Even with the increase in the popularity of essential oils and their use in both professional and private settings, there are still misunderstandings about what essential oils are and how to use them safely. Before you open any bottle of essential oils and drop them straight from the bottle onto your skin, let’s clear some things up about how and why you need to dilute your essential oils. My goal for this year and beyond is to no longer read stories about people using essential oils that unknowingly caused injury to themselves or a loved one. In an effort to learn more about what adverse events have occurred with essential oils, the Atlantic Institute of Aromatherapy collects testimonials from individuals who have been injured when using essential oils. Both the raw data of the reports collected since 2013, as well as summaries of the reports, are available. In the past few years, we’ve collected over 200 cases demonstrating the need for better education when it comes to safety. 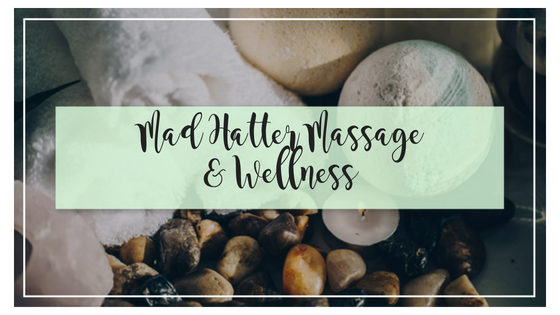 Reading through the adverse events that we’ve received, it is clear that there are massage therapists out there who are using these products without the best knowledge at hand. There are therapists who have used essential oils undiluted in their practice, sometimes even being told by the company whose oils they are using that it is safe. One therapist in particular had used them this way for years and suddenly started realizing she was having reactions to her cherished therapeutic tools. First, she began to get a runny nose when she used certain oils, but this reaction, over time, turned into rashes and eventually an episode of anaphylaxis. She had accumulated enough exposure that her body produced what is called a sensitization response. Once someone has this reaction to essential oils, they usually can no longer safely use that oil, or sometimes any oil. There are also reports from the clients of massage therapists who went home from their treatments with migraines or pain from misused oils. Some oils are too strong to be used at full strength and can cause headaches or irritations on the skin. So, what are essential oils? They are, unfortunately, not in any way essential, like we think of essential nutrients, nor are they oils like coconut, olive, or almond. They are the volatile (easily evaporating) extracts from a variety of plants. In this light, a more appropriate term for them is aromatic plant extracts. They are made up of very light molecules that are grouped together and classified as various chemicals; it is many combinations of these different chemical components like Limonene (a major component in citrus oils) or 1,8 cineole (found in eucalyptus and rosemary) that make up each individual oil. Most of the aromatic plant extracts that are produced end up in products like household cleaners, cosmetics, or food flavors; only a small portion of them are available for use in aromatherapy. Most of the plants we get our essential oils from have a very low yield, which means it takes pounds, or possibly tons, of plant matter to make the amount of oil we buy in a 5 ml bottle. This is very important to keep in mind when we go to use the essential oil straight out of the bottle and onto our skin. I encourage students to consider the aroma of a plant by simply running their hand over it; for instance, a rosemary bush. How much of the plant’s aromatic oil actually got onto their hand? A fraction of a drop? So, what does it mean to dilute an essential oil? Most trained aromatherapists out there will agree that one of the safest things you can do for your long-term use of essential oils is to dilute them. This means to use them in a mixture where the aromatic oils are only, say, 5 percent of the overall volume, with the remaining 95 percent being a fatty carrier oil like almond or coconut. This equals about 30 drops of essential oil in 30 mls or 1 ounce of carrier oil. It might not sound like a lot, but do not underestimate the power of volatile oils. When I use essential oils in massage, I double the dilution ratio, making a 2.5 percent blend or about 15 drops of essential oil in 1 ounce of carrier. 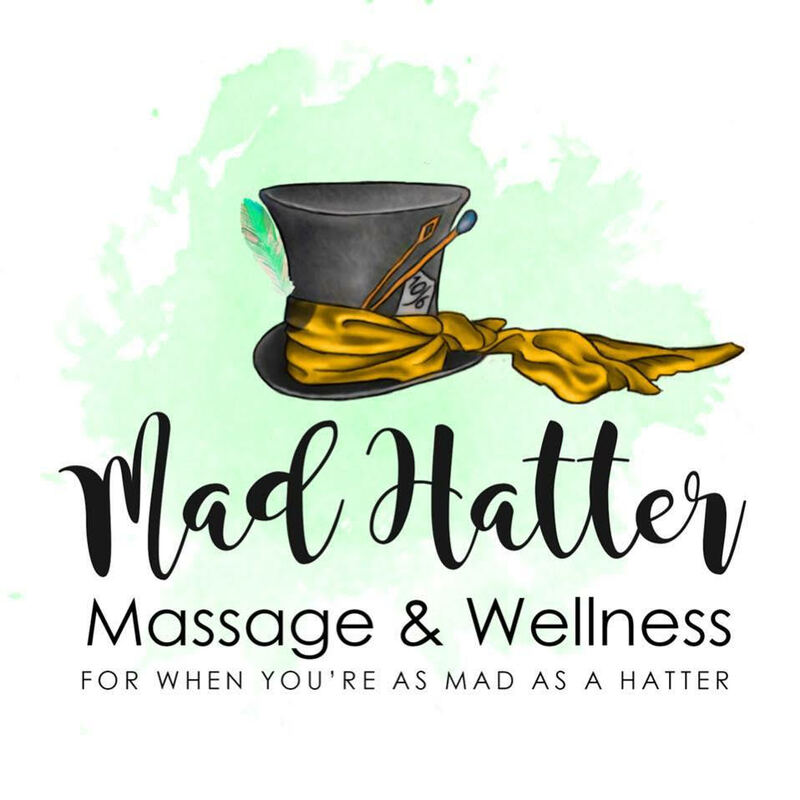 Most often in my practice, I am working with massage blends that have already been made, but occasionally I have a client who needs something specific. For this, I have some 1 ounce bottles of fractionated coconut oil and I make the client a blend on the spot to use in their session. I also have a collection of special oils like rose and vetiver that are diluted in the bottle at 10 percent (10 drops of essential oil in 5 ml of carrier) to use a few drops on the client’s heart or feet if they are heart-broken or in need of grounding. I will place a few drops of the diluted oil in my hand and then mix with some of my massage oil I’m working with. The client still gets the benefit of the aroma, and I am saving my oils and my health. Why is diluting oils so important? Since essential oils are chemicals, we can develop what is called a sensitization response to them over time, especially through repeated use, which is exacerbated with using them undiluted. This has been going on for decades beginning with practitioners who worked with oils for many years, perhaps not using gloves, experiencing spills while bottling, or using oils repeatedly until their body began to develop an allergic-type response to some component of the oils. Though there are certain oils out there that are likely to cause these reactions, any oil, even the safest, sweetest oil that is near and dear to many of our hearts, lavender, can cause a reaction, too. Though there are certain oils that I only use in my practice with extreme caution, I always remember that it is not just these oils that can cause a problem. It is any oil that can cause a problem, regardless of quality, regardless of company, brand, or fancy marketing, and regardless of what you read on Facebook, Pinterest, or a blog. Always dilute your essential oils; this means avoid using them straight out of the bottle unless it is already a diluted blend. Know what’s in your blends; if you are using a blend from another company, make sure they identify what is in the blend. If that information is not listed, how can you tell if it is safe to use or not? Know the dilution percentage; if you are using a diluted blend from another company or one you made yourself, know the percentage of oil. In general, I make my massage blends for a healthy adult and use over the whole body at 2.5 percent (approximately 30 drops of essential oil in 1 ounce of carrier oil). Avoid known irritant or sensitizing oils in your practice. Popular oils that I find to be a little too strong or irritant for use much in my practice are cinnamon, clove, peppermint, and lemongrass. They aren’t the worst offenders out there; even eucalyptus can be too strong for some. But I tend to use these with extreme caution or not at all. Finally, educate yourself. Don’t just take my word for it, but do your own research on what others are saying about safe use. There are some great resources out there to become better acquainted with essential oils, and be able to practice both safely and effectively. Visit Atlantic Institute of Aromatherapy to download a free booklet. This is a quick reference with beginning safety tips. For a little more in-depth look at using essential oils safely, check out a new book, Essential Oils, Safe for the Home, by Leslie Moldenauer. If you are looking for the definitive take on essential oil safety, get your hands on a copy of Essential Oil Safety by Robert Tisserand and Rodney Young. Read the fine print on your insurance. As a massage therapist, you should have liability insurance, but many of them will not cover you if you cause injury with essential oils in your practice. If you are going to walk the line with essential oil safety, at least be aware of all the risks involved. This new year, I am asking you to make a resolution with me to use essential oils safely and help prevent injuries from aromatic plant extracts so they can do their healing work.